My goal is to teach families the JOY & VALUE of cooking by taking the fear & mystery out of the process. Ultimately I strive to make Real Food for Real People. Young Chefs Academy Is the tastiest place to be in Fresno for cooking camps, classes, birthday parties and extra-special cooking events. We welcome kids age 2-17 into the kitchen to create and taste all types of foods. Every class, party and event features a full helping of hands-on cooking activities. Come see kids rule the kitchen! 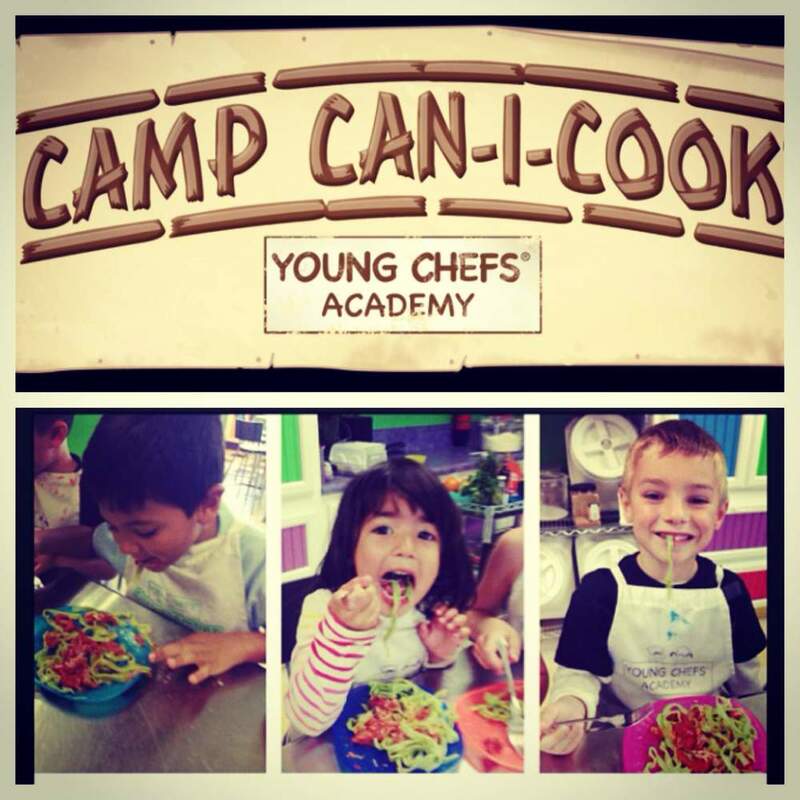 Cooking Classes & Camps offered at Young Chefs Academy are 100% hands on and loaded with fun. Did you know that cooking can actually boost your child's math skills? Counting, weighing, estimating and measuring recipe's can help your child better understand numbers which can lead to better grades. We offer memberships, single classes, and class packs. Keep the kids thinking over Summer Break! They will have so much fun in our kitchen, they will not even know they are learning. Our Camps our 3 days and each week is a new culinary theme. 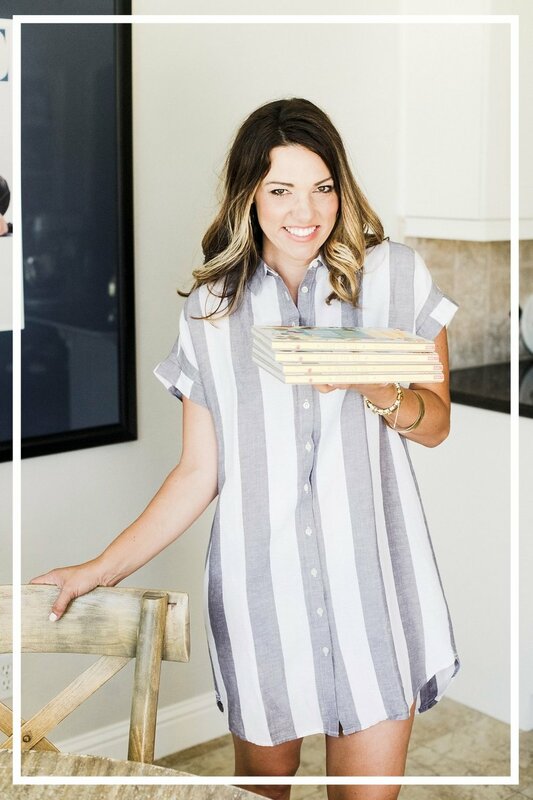 We make 4 recipes & a craft, play games, eat, and make memories! Our unique party packages are all inclusive, we provide everything you need to celebrate your child’s special day. From decorations to clean-up, food and fun, we strive to make the experience unforgettable for your child and a stress free event for you. We offer a variety of menu and packages, all with a hands-on cooking experience. Let us take the hassle out of creating theparty favors as each party package allows for party favors and/or personalization upgrades. Catering to boys and girls ages 3-16. You provide the chef, we provide the rest! Looking for a way to boost morale? Want happy healthy employees? Young Chefs Academy also offers Corporate team building classes! Have fun working together and learning how to cook great tasting food with your fellow co-workers. Learn something new about your work family, help boost morale, and jump start a healthier company with these fun, educational classes. Great for Bachelorette & Birthdays & Showers too. YCA Fresno also hosts a Busy Ladies Freezer Meal Workshop. Come prepare 10 meals to freeze & prepare in the slow cooker.